MYRTLE BEACH, SC (WMBF) - When Myrtle Beach and North Myrtle Beach square off Friday for a spot in the Class 4A Lower state championship, there may be no loser. With six thousand fans expected to file into Dough Shaw Memorial Stadium, both athletic departments could walk away with over $15,000 in revenue. This will mark the first time that NMB and @MBSeahawks_FB have met in the playoffs BUT not the first time the programs have met twice in one season. The large crowd and marquee match up could go a long way to recouping lost revenue due to the extended absence caused by Hurricane Florence. Dixon says even after the South Carolina High School League takes their 20 percent cut, the game could go a long way to recouping lost revenue. North Myrtle Beach will travel to Doug Shaw Memorial Stadium on Friday. 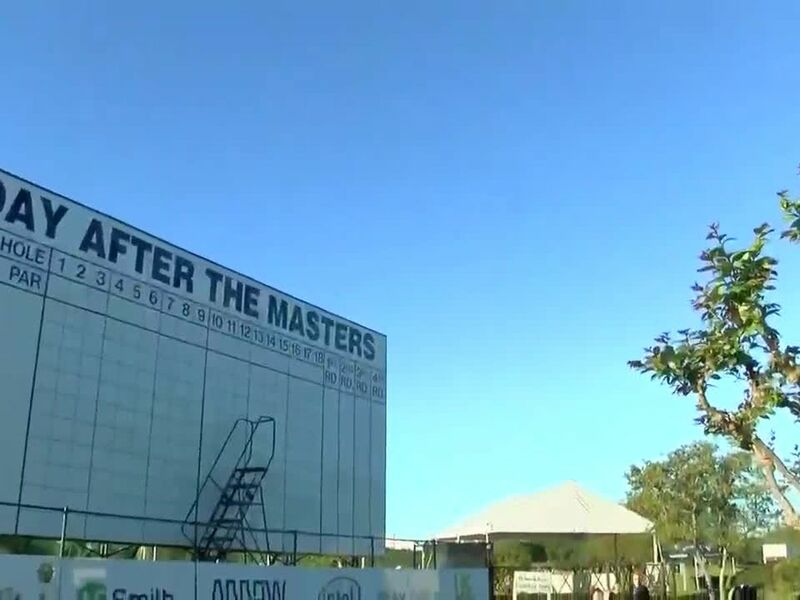 The calendar might have said it was Monday, but at Monday After the Masters, everyone’s minds were still on Sunday and Tiger Woods’ epic performance at the Masters in Augusta, Georgia.